The goal of the Seneca Academy art curriculum is to engage students in creative processes where they may explore and experiment with a variety of media. 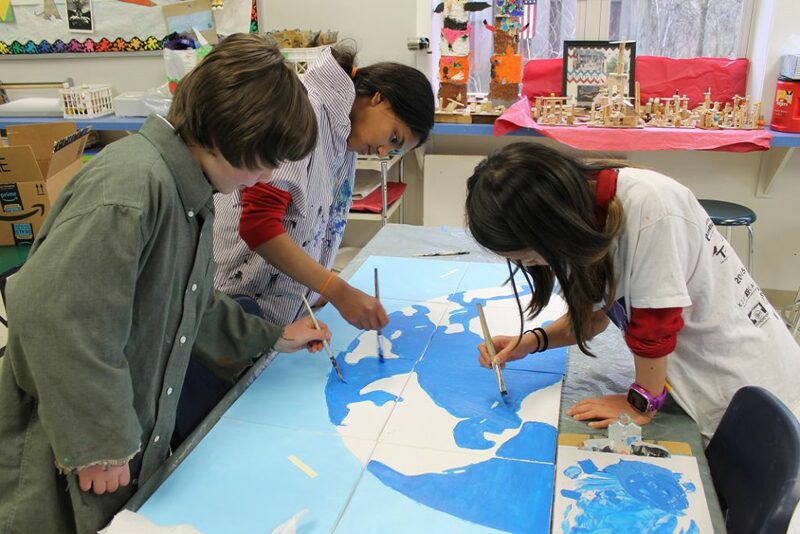 The Seneca Academy art goals are informed by the National Coalition for Core Arts Standards. Students have an opportunity to express themselves using a variety of materials and techniques. By including exposure to art classics and learning about great artists, an appreciation for the fine arts begins as students develop a broad base of general knowledge that is part of our cultural literacy. Seneca Academy also provides an after-school arts program for students in kindergarten through fifth grade.